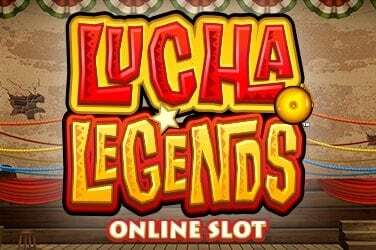 Some online slots games take inspiration from fantastic legends or Hollywood epics, while others pay homage to more down-to-Earth themes. This game belongs to the latter group. 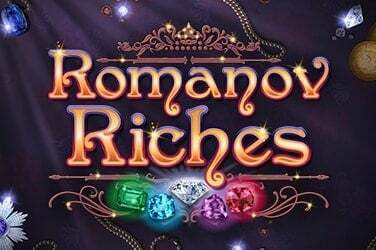 Casino games developers Microgaming, whose past work includes such illustrious titles as Avalon and Thunderstruck, invite players to hang a pair of fluffy dice from the mirror and put the pedal to the metal in 5 Reel Drive Slot. An online slots game celebrating life on the open road. 5 Reel Drive features a crisp, clean style of artwork, with a palette of bold colours and a liberal application of chrome coating. The symbols on the spinning reels are populated with racing cars, burning tires and flashing sirens, alongside iconic American fast food items like hamburgers, French fries and cherry pie. The game’s graphics are steeped in Americana and the overall effect is strongly evocative of roadside diners and classic car chase movies. The game’s sound effects are very simple, limited to brief, beeping musical refrains and a few honks of the car horn when winning combinations are struck. 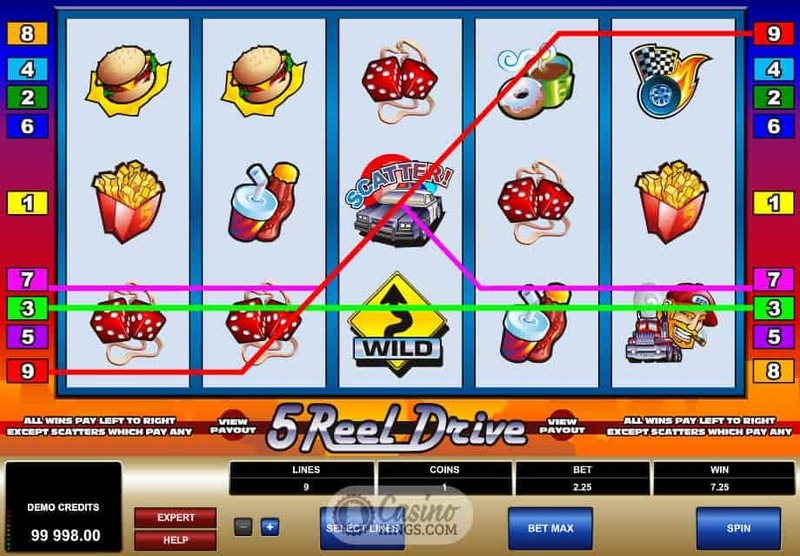 This minimalist approach actually makes the gameplay feel closer to that of a traditional fruit machine than many of the more elaborate video slots games, an effect that is enhanced by the relatively small reel symbols on their white backgrounds. 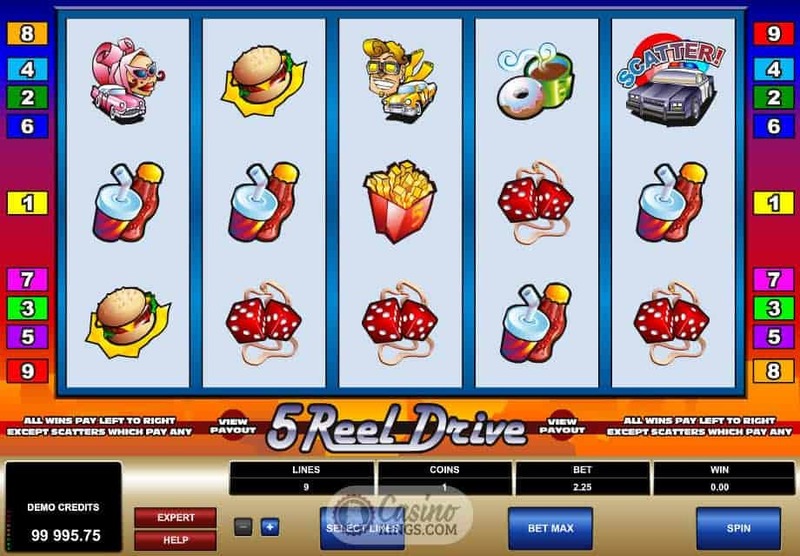 5 Reel Drive is, as you may have surmised from the name, a five reel slots game. It offers users up to nine paylines, all of which pay matches left to right. The game features two bonus symbols: a wild symbol, represented by a yellow road warning sign, will substitute for any other symbols to complete combinations, and scatter symbols, represented by speeding cop cars, pay out when three or more are landed anywhere on the board. 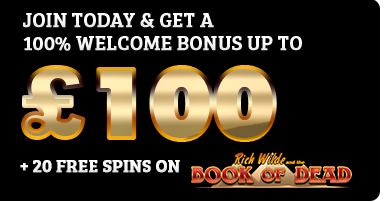 This slot machine doesn’t feature any of the more advanced bonus features, like free spin modes or win gambling games, but it does succeed in doing the basics well. 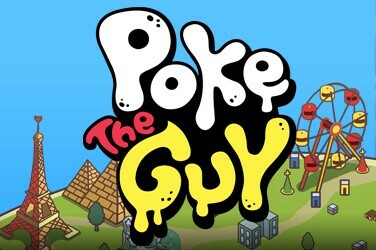 For instance, the ‘AutoPlay’ option this game offers has many more options than most games afford users, including number of spins, delay between spins and even an elaborate range of stopping conditions. 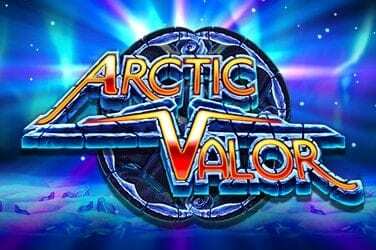 This will be very appealing to veteran slots gamers. 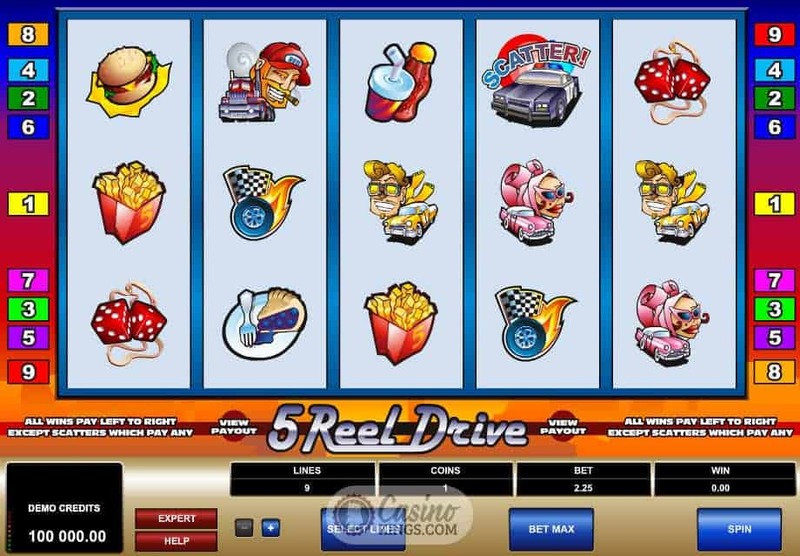 In 5 Reel Drive, Microgaming have created a fun online slots game with a traditional feel and a lot of charm. The graphics and sound presentations are both understated but attractive, and there’s a touch of nostalgia to the feel of the gameplay. The core game is solid and affords expert players a wealth of options without too many distracting gimmicks.